Create and personalize your very own Super Mario Ice Cubes with this fun Super Mario Bros. Ice Cube tray based on the classic and legendary video game. Silicone ice cube tray features character and designs from the classic Super Mario Bros. series, including coins, mushrooms, question blocks, and of course, Mario and Luigi. 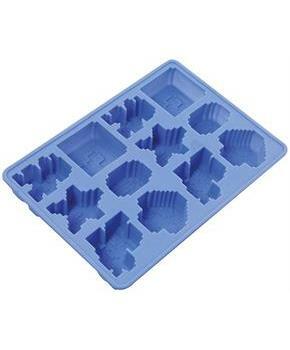 Simply fill with water and freeze at home for your own Mario style ice cubes. Add your favorite characters to your drink and create a brand new underwater level. 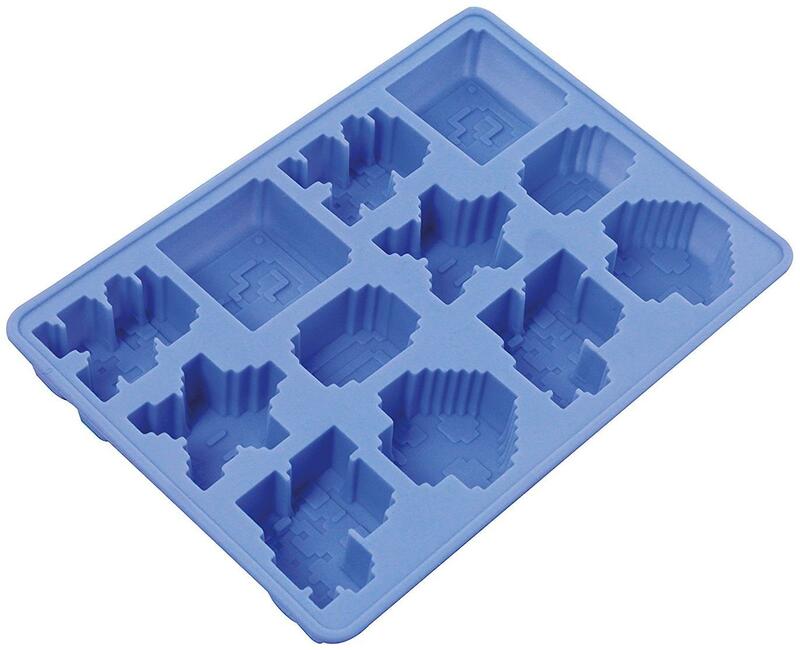 This Nintendo Super Mario Ice Cube tray is an Officially Licensed Nintendo product. Flexible and easy for ice to pop out. Suitable for dishwasher use.